Coun. Troy Davies is concerned over a new service fee people have to pay when arriving or leaving the airport in a taxi. 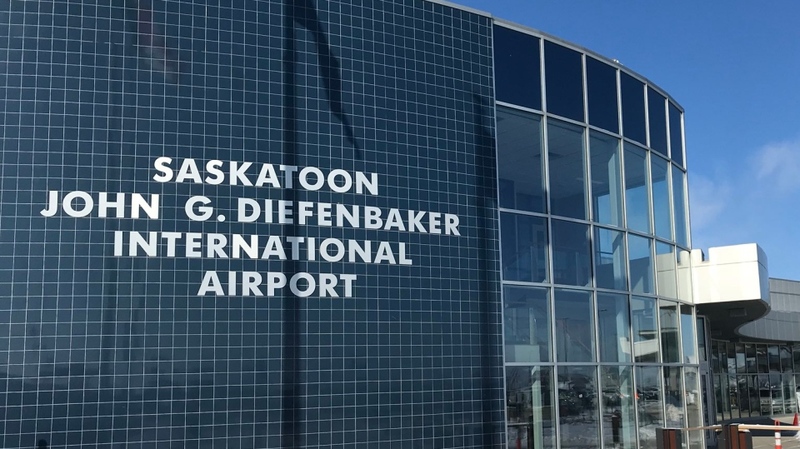 The Saskatoon Airport Authority, which operates the John G. Diefenbaker Airport, recently implemented a flat rate model for taxis. Anyone who takes a cab to or from the airport will be charged a flat fee depending on where they are getting picked up or dropped off. Included in the flat rate is the service fee. According to the Saskatoon Airport Authority, the service fee will be used to maintain the recently renovated curbside area where pick-ups and drop-offs happen. “Once you develop the infrastructure, you have to operate it. It’s actually there to fund the operations of our new commercial curb,” Stephen Maybury, the president and CEO of the Saskatoon Airport Authority told CTV News. However, Davies said the service fee is a “huge issue,” saying the city was not properly consulted before the authority implemented the fee. 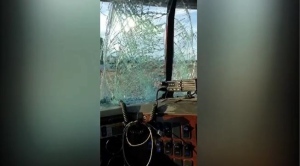 “When you step out the doors at the airport and you’re using our streets and start taxing the residents of our city, that’s where it becomes an issue if council is not involved,” he said. No process exists to allow council to prevent the airport from adding in the fee. “We will be directing our administration to go back and look at all partnership agreements and bylaws,” Davies said. Maybury said the Airport Authority discussed the change with the city’s community standards department in 2017, and that dealing with the internal city team first is proper protocol for the airport. “That part was met, so we had assumed that all the appropriate communication channels were undertaken at the city level,” he said.